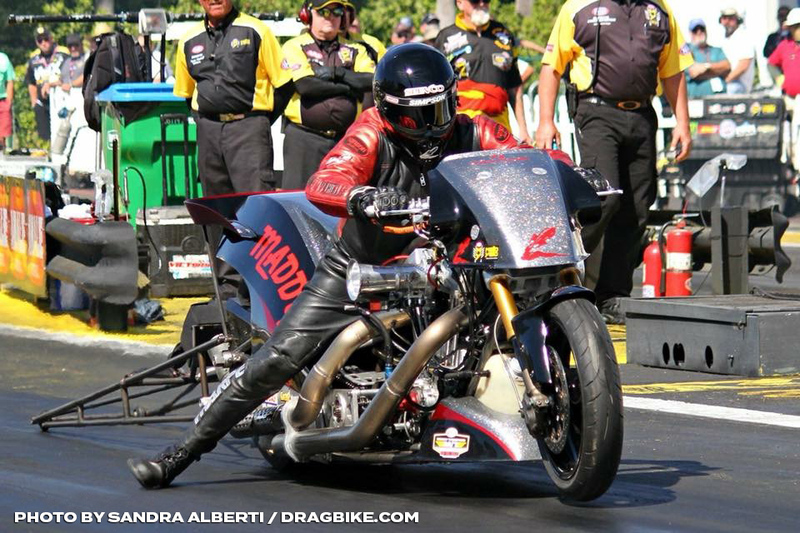 Jay Turner is a drag racer, through and through. 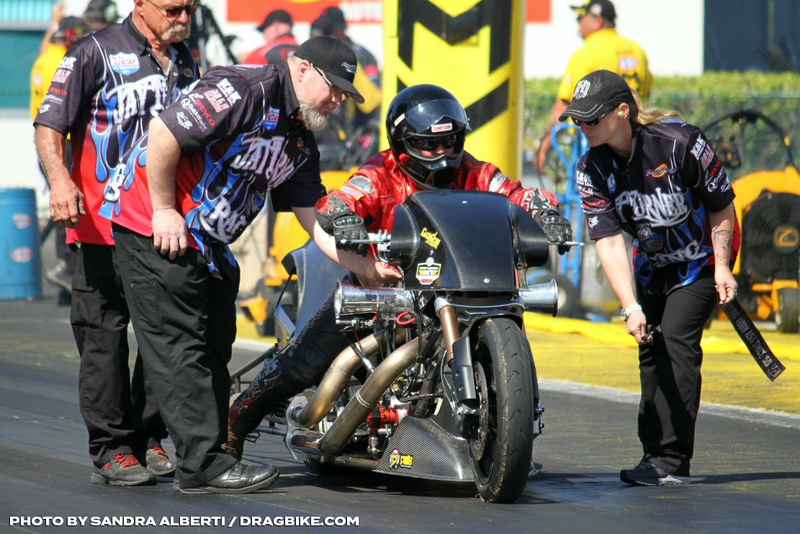 His accomplishments in the sport of motorcycle drag racing are well documented and his numerous event wins and national championships speak for themselves. 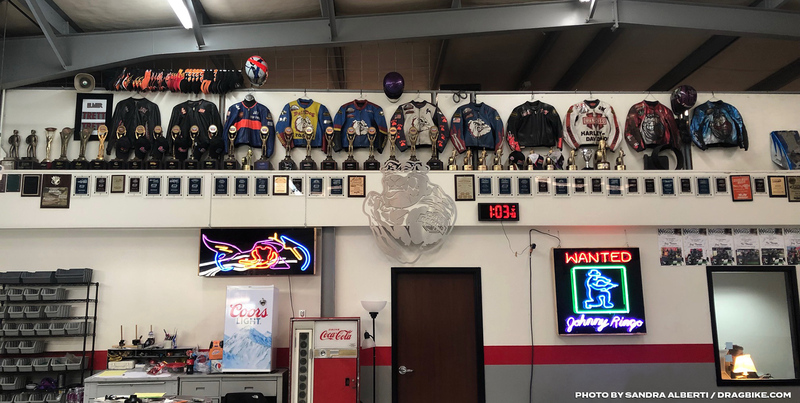 But as you walk through the doors of Straight Line Services of NC, home of Jay Turner Racing, you are struck not by the trophies and awards, but the commitment and sweat equity invested into the sport that has treated him so well. 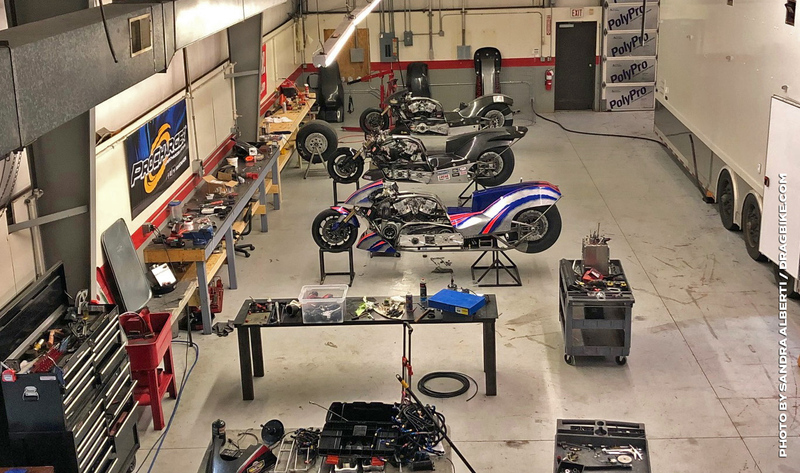 The recent expansion of Straight Line Services has the future Hall of Famer poised to make an even more significant impact to the motorcycle drag racing industry through its full-service machine shop; with plans for a production facility in the near future. 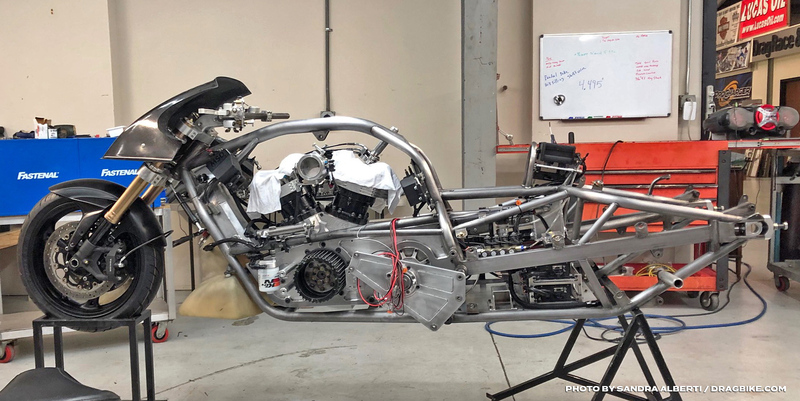 While the production end of things is still in its infancy, Turner has acquired the machinery for ground-up Top Fuel Harley builds, from CAD equipment, CNC machines, lathes, metalworking, welding, and fabrication equipment. 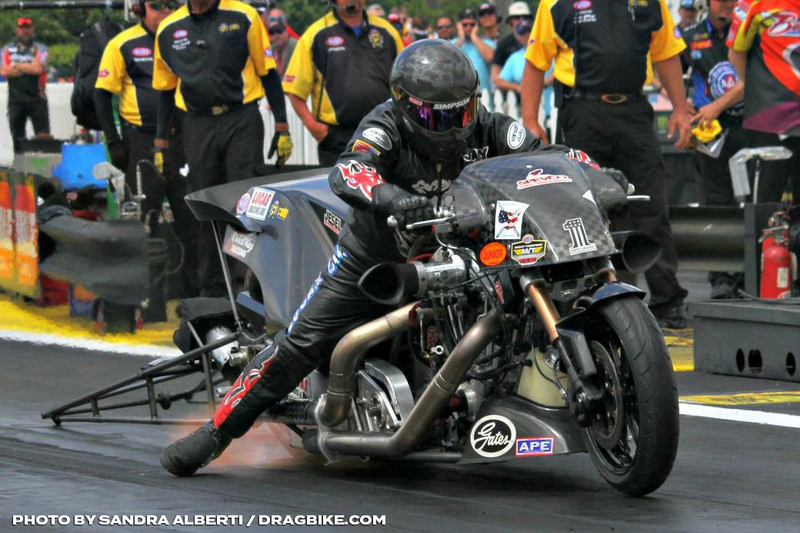 “We make horsepower, we go fast, and our performance is proven on Sundays,” says Turner. 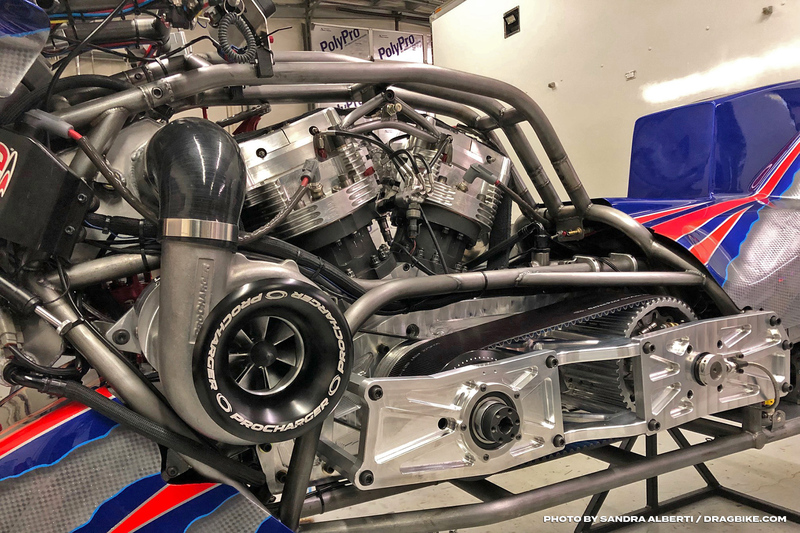 Fielding up to four bikes in the competitive National Hot Rod Association (NHRA) Mickey Thompson Tires Top Fuel Harley Drag Racing series gives Turner first-hand knowledge of what it takes to be competitive on a national stage. 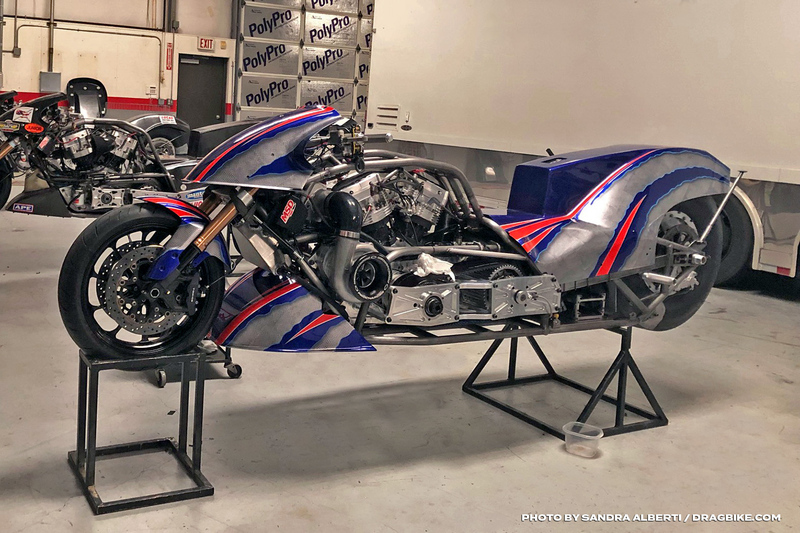 With the ability to machine his own parts in-house, he also has the ability to help fellow competitors as well as newcomers to the sport, ensuring that the Top Fuel Harley class will continue to grow and expand beyond today’s competitive landscape. Business partner and operations manager Dorothy Olson agrees. “Nothing leaves the shop until it’s Bulldog proof; if it can survive Jay Turner, it’s ready to be marketed to other racers.” Olson expanded by saying that while the shop can accommodate one-off production, they are focusing on the long game of providing competition tested parts, technology, and complete builds to welcome newcomers to the class, as well as support existing competitors. And JTR has teamwork in spades. The old adage that “teamwork makes the dream work” is no joke at the shop or on the road and Turner is the first to applaud the team he has assembled. 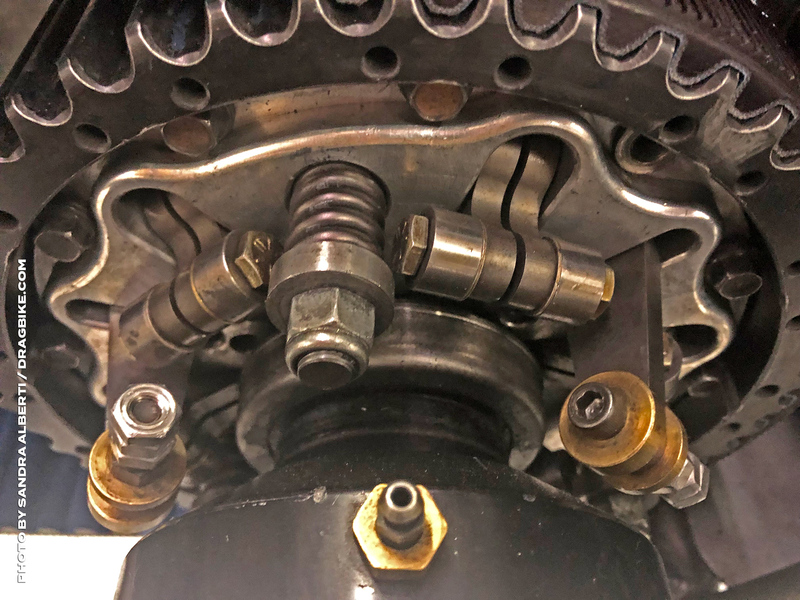 The investment in equipment and machinery is incomplete without the knowledge base to actually produce parts and Turner has surrounded himself with the best. 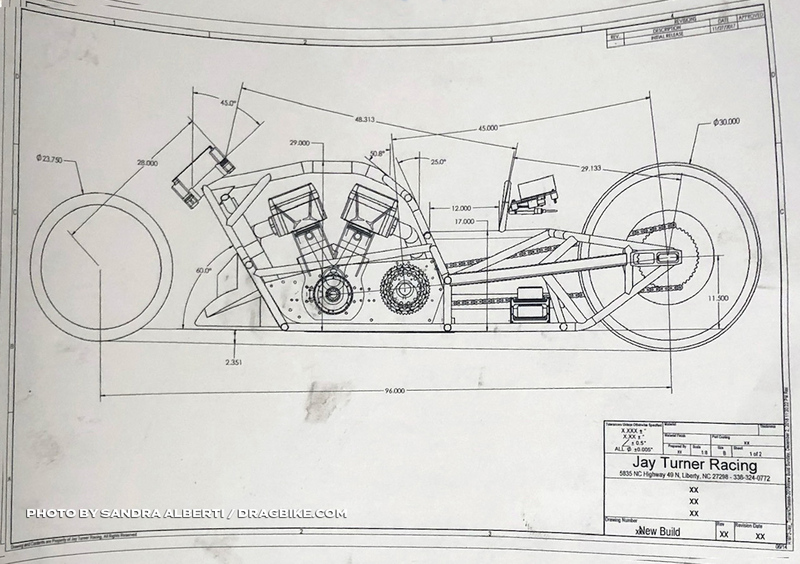 Rex Harris created the modern day Top Fuel Harley fuel system and is the foundation of all CAD design for new production. 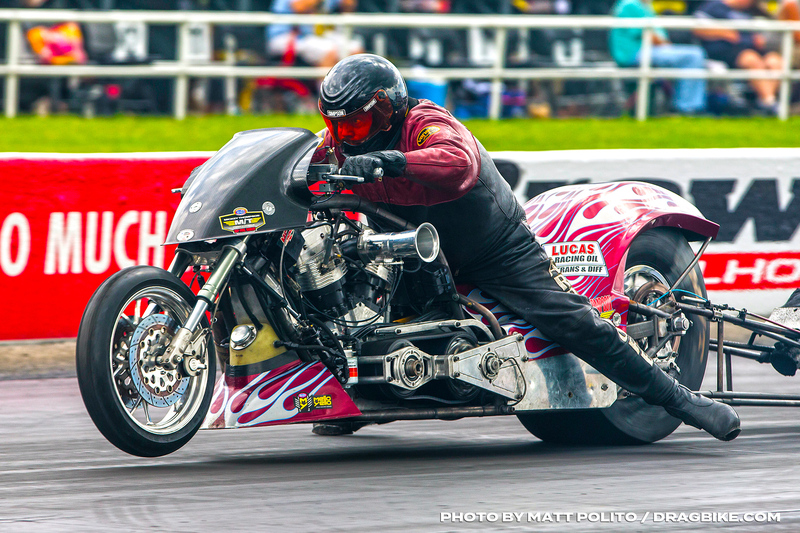 Jeremy Hoy and Justin Heinle hail from very successful careers with the late multi-time Funny Bike and Top Fuel Harley Champion Ray Price. Add Bobby Buckley, Don Newlove, Benny Knott, Mark Revels and Mark Conner to the mix and you’ve got a dream team of lethal assassins wreaking havoc on the competition. Jay Turner Racing would like to thank the following companies for their gracious support: Lucas Oil, ProCharger, Spevco, AB&H Excavating, Quickway Trucking, Brown & Miller, APE, Gates, Jimmy Cable’s Body Shop, Prime Companies, Island Pacific Equipment.